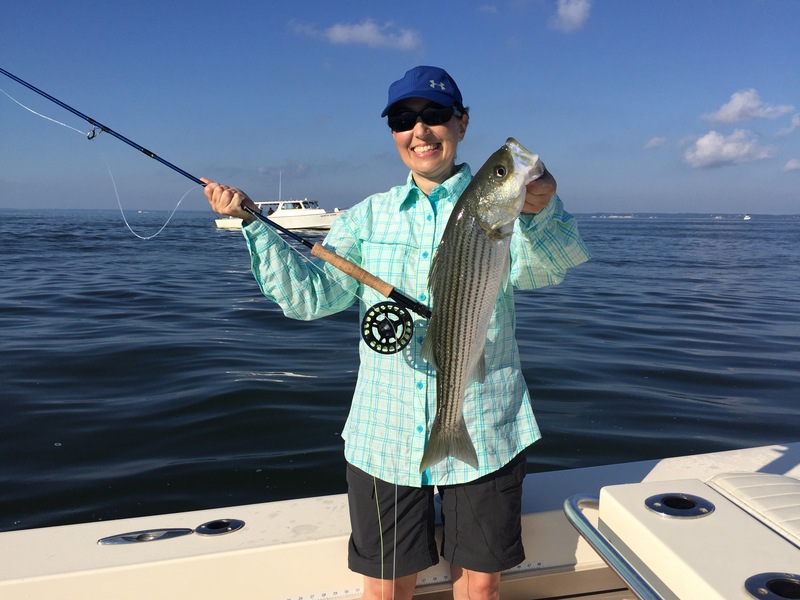 Walk on opening for one angler, casting to breaking rock, blues and Spanish mackerel. Lots of fish!! If the trip is still available I am in. I’m afraid the spot has been filled. I’ll contact you the minute another walk on comes open. Thanks.